Lincoln has completed another degree and is back at home living with his mother. He got a job as an IT guy in a newspaper company. He has nothing much to do except to man the help desk at night and also send warnings to employees whose emails have been flagged. The company uses a program to scan through employee emails and Lincoln's job is to read those flagged emails to verify whether the employee has violated the company email policy. It was quite lonely working at night as he was the only person there. There were two ladies in the company who uses the email for personal conversations which was flagged. Since the things they discussed were not harmful and Lincoln was kind he decided not to send them any warnings. Every time Beth and Jennifer's email was flagged he reads about their life and soon he was really interested in what was happening. He was looking forward to reading them and tried to be subtle about it but it was really his job to read those flagged emails anyway. Slowly, Lincoln had realized that he had fallen in love with one of them and it would be hard to tell someone you have never met before that you love them. If Lincoln were to tell the truth what would happen and will he have a chance with her? 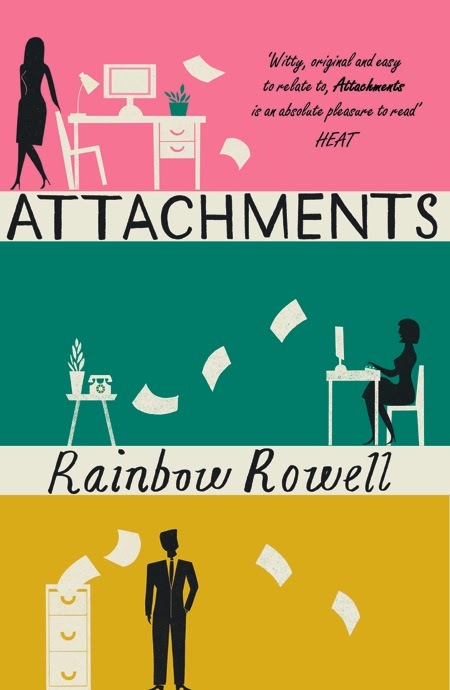 Attachments by Rainbow Rowell is a book about a guy and two ladies. It's not a triangle love instead it's about a guy reading on some bits and pieces of two ladies lives' where he slowly falls in love with one of them. 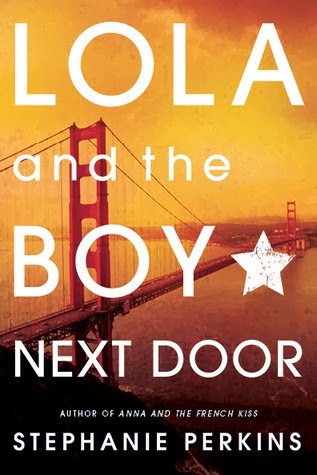 I absolutely love this story as it's funny, sweet, adorable and many more good feelings involved. 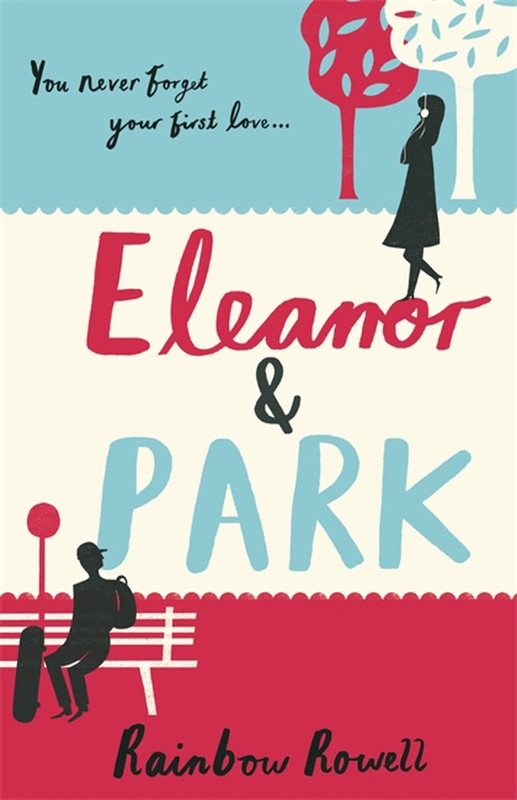 The writing style is simple and lovely just like her other books. The plots are smooth and funny much of the time. I usually love writing style like these where the stories are unfolded in emails conversations. 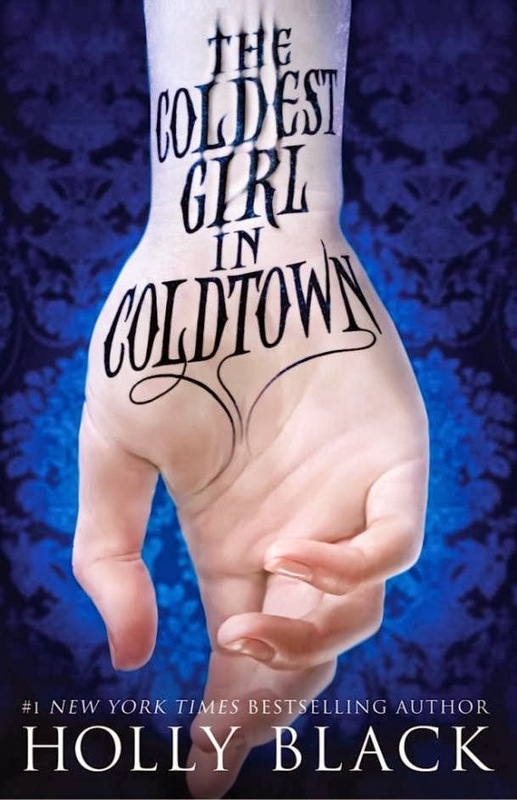 I first read books like this from Meg Cabot and I loved it. It just shows that even though those mails are short conversations, a lot can be conveyed in a story. Just by reading a chain of the mail, you get to know a bit of the person's personality, their life and moods. It's an odd love story but also romantic at the same time. The character's personality slowly shows from the story line and it was fun knowing people from another person's point of view. The author did good for her first published book and it's fantastic. This book was just such a wonderful read where it leaves you feeling happy. It's one of the books that kept my attention and I finished it in two days (actually read a bit the first day but I read about 300+ pages the following day). This book just makes my heart feels jittery and excited for the male lead and the person he fell in love with. If you like a simple love story that has some funny in it then this is your book. I'm so gonna reread this book next year and I'm super excited for the author's next book Landline. Cassel's family are all curse workers and he is the only one who does not have the magic touch. Curse workers are considered criminals as with a touch to the victim they can change people's emotion, kill people, change people physical condition, alter memories and more which are deemed illegal. They only have one type of curse work which is discovered when curse workers accidentally work someone or something and that is already considered a crime. Cassel is in a private boarding school where he tries to act as normal as possible but much people knows he is dangerous as his mother is in jail for her crime. He had a girlfriend and secretly running a bet system as the rich kids like to bet on silly things. One night he found himself on the roof of the dormitories as he was dreaming about chasing a white cat to get back his tongue. When he woke up he was falling off and managed to hold on and yelled for help. After the incident, the school decided to send him home until he can proof his sleepwalking problem is safe. His eldest brother Philip came to pick him up and that night when he was staying over, he heard his brothers talking to their grandfather. As it seems everyone has been keeping a secret from him. Philip's wife also seemed odd saying that she hears music all the time and her face looks distress most of the time. Cassel figured that there is something going on as the details to the incident of him murdering his best friend Lila seems too vague to remember as well. Cassel has to unravel his past and memories to find out the truth. 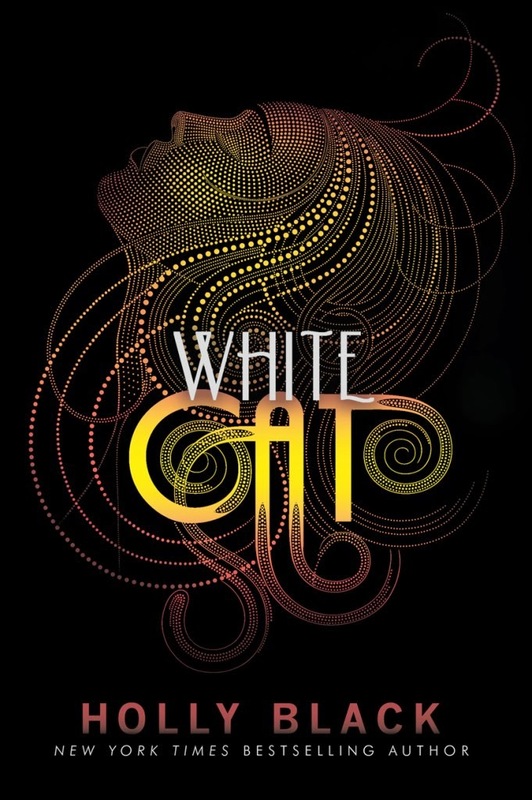 White Cat by Holly Black is the first book to the curse workers trilogy and this book is quite unique. I absolutely enjoyed this book from the start till the end. The plots of the book is truly wonderful, it keeps your attention and then something surprises you. I have read a lot of books about magic but this book is unique and I'm intrigued that magic can be written this way. Besides magic involved in the book, there are con aspects too. I love watching movies where people do con jobs whether big or small and this books incorporates con really really well. The author explains con really well and I appreciate the researched that was done for this topic. The characters of the book are also good because you get to know them and find out more about them in the plots that unfolds in the story. I love the main character Cassel as he seems like a complex guy but only wants simple things. He is one character that needs to find his memory and uncover the truth about himself. The character development is a job well done. I really love the climax of the book because there's was much suspense and when it happened it really was surprising and satisfying. Reading this book gave me the feeling that I was watching a movie and I think it would be an interesting story to be made into a movie. I love that this book has moral values and also touches the dark side of people. I reccomend this books for readers who enjoy paranormal with much mystery and suspense included. I'm falling in love with this author's writing and I get to read the next book without waiting as the series is completed. I will definitely reread this book in the future. Thank you Bubzbeauty for inspiring to be a better person. My year in reading was fantastic as I was picking young adult titles that were new and unique to me. I usually read more adults books and this year after I picked up Divergent I researched for more books like these. I also Youtube people's book hauls, to be read and much and was expose to the booktube community. I was amazed as I did not realise there were so many channels doing this. I am so grateful for the books they introduced and reviewed as it help a lot to know what young adult books to buy. Most books I stumble upon are young adults book that are in the highlights shelves in the book store. Because much of those titles were made into movies hence I also followed the trend and read those books. This was also the year I join Goodreads and I was amazed with the database where there are a lot of ratings for books. It also recommended some good titles for me based on my genre interest. I'm quite happy with my reading progress and I hope I can do better in 2014. The books that I'm mentioning are not in any order and I love all just the same. 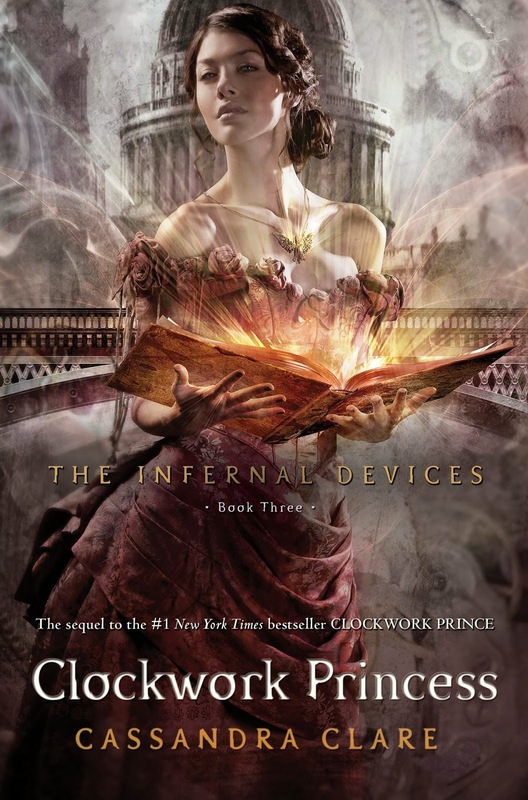 If you were to ask me to pick one out of those books, I would pick Clockwork Princess as my favorite for the whole year. 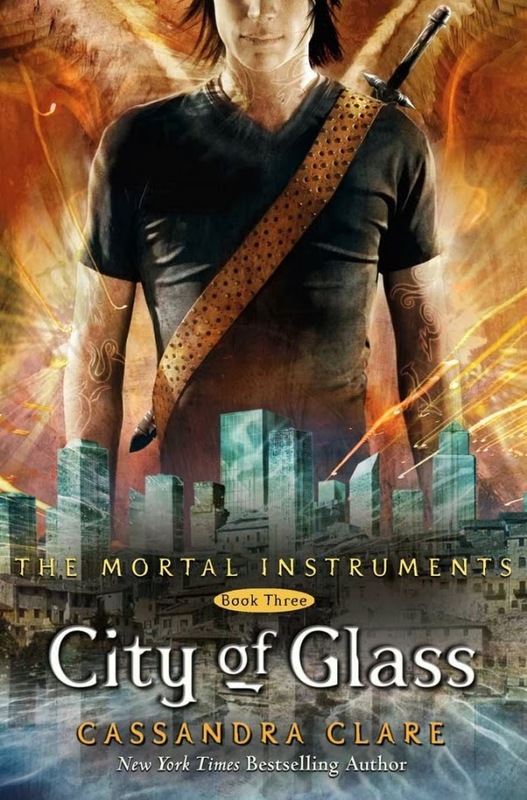 The series was a fantastic prequel to mortal instruments and the ending was perfect. I also love the characters and the setting so so much. The relationships between all the characters truly touched my heart and made me emotional at the end. I would definitely read this series again in the future. Truly a job well done by the author and I can't wait for more books from her. Cassio has been having nightmares where he sees Anna being tortured in many ways. While he went on the job with Thomas and Carmel in a barn, Cas heard Anna's voice and hesitated to kill the ghost. Things got messy and Carmel almost got killed but in the end he managed to kill it. Cas cannot let go of Anna and he continues to think about her. He want to find ways to bring her back but Morfran warned him and Gideon told him it was not possible to do it. The nightmares keeps getting worse and last for a long time. Cas wanted to find out why it was like that and Morfran told him his athame was the connection that Anna has with him now. Cas and Thomas found out that he could talk to Anna by opening a window and Thomas would be the witch that can help with the ritual. 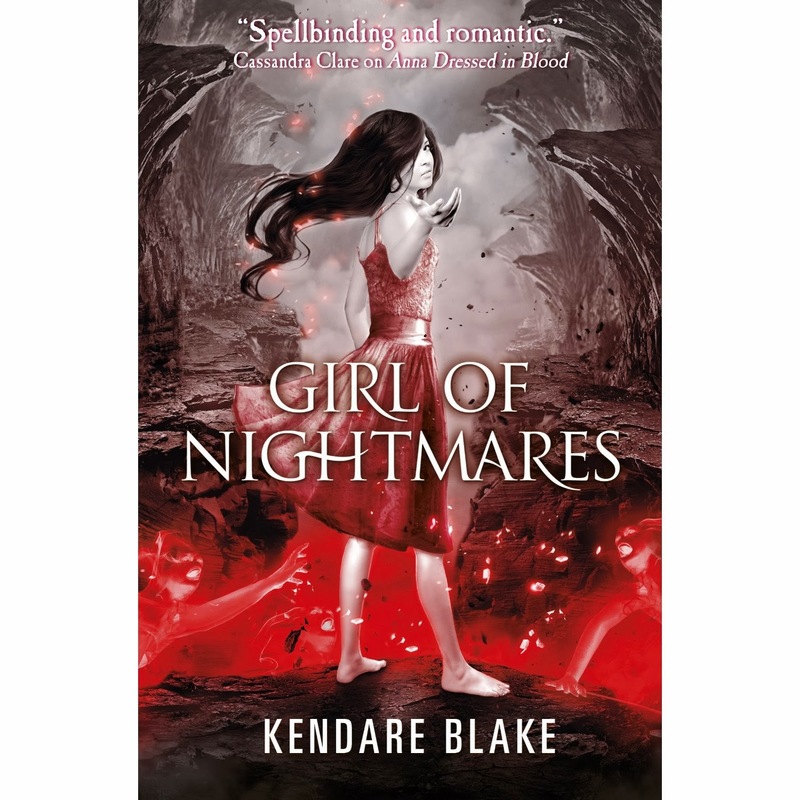 Girl of Nightmares by Kendare Blake is the second and last book in the series. 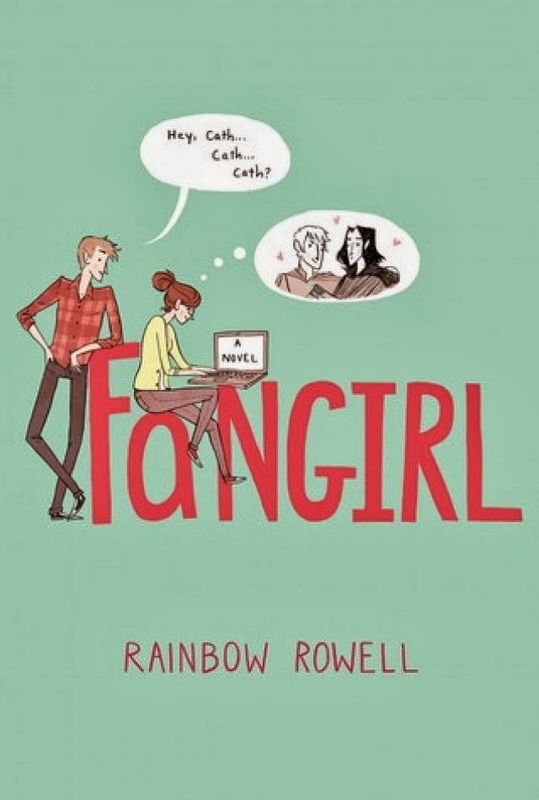 The book was quite slow paced in the beginning and then it picks up late in the book. I was not impressed by this book and thought some mystery was just thrown into the book to make it slightly interesting. There wasn't enough action in the book. I was disappointed as there was not much character development on the main guy and only his friends had a bit too. The introduction to new the characters were just okay as there wasn't much background on them. The first book was good and so I expected more on this book but sadly disappointed. I would have love to read more about Anna but she's just a side character. I rather she played a more prominent role. Overall the book ended well and besides the plot being slow it's still not bad of a second book to the series. It's seems like an epilogue for Anna dressed in blood that is quite long. It's definitely an interesting paranormal book as I have not read such a story before but the characters did not capture me much. I don't think I would be picking up both the books to reread as it's an okay book to me.